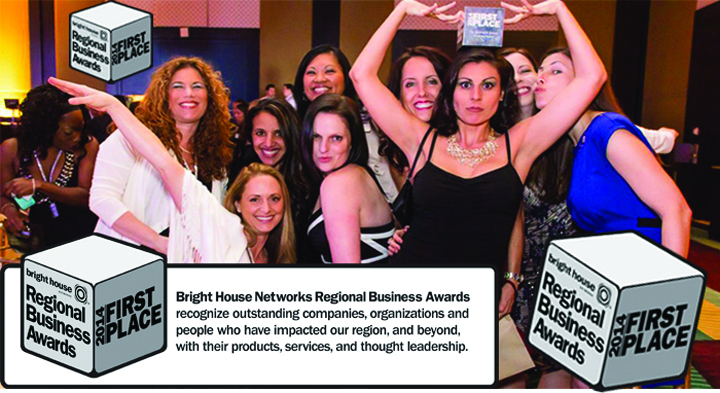 The Woman’s Group was selected as a winner at the Brighthouse Network’s first Regional Business Awards at a banquet held in February at the Tampa Hilton. More than 150 businesses were nominated by the Chamber of Commerce and of those, 60 were selected as finalists. The group was selected winner for the Medium Size Business Category. The Woman’s Group recently opened its fourth office at 13005 S. US Hwy. 301 in Riverview, where it will provide high quality obstetrics, gynecological, aesthetics and wellness services. Call them at 915-5291. 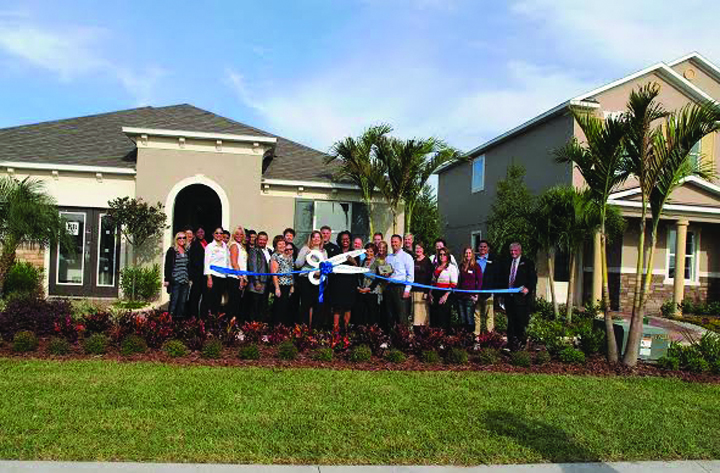 KB Homes has officially opened the new Mirabella and Ibis Cove subdivisions in south Riverview. Mirabella is in close proximity to Gulf Coast beaches, major employment centers, shopping, dining, recreation and entertainment. To visit and tour models of Mirabella, go to 10501 Balm Rd. or of Ibis Cove go to South Fork community at 11340 Brighton Knoll Loop in Riverview. Visit www.kbhome.com or call 324-2400. Lend Tech Corp. has opened a new office in the SouthShore area. 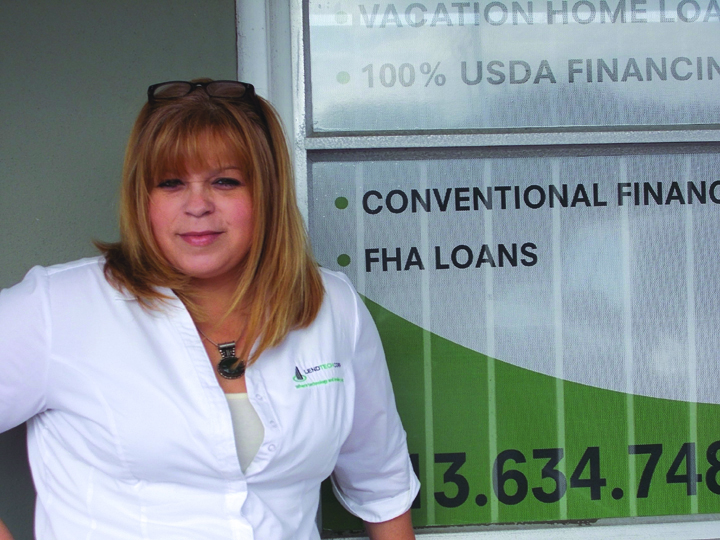 The Principal Loan Originator, America Lamorell, brings more than 20 years experience to the area, specializing in FHA 1st time home buyer loans and more. Realtors can schedule Lamorell as a guest speaker in their offices, to train their agents on a variety of loan programs. Lend Tech Corp’s hours are Monday-Friday from 9 a.m.-5 p.m. and can be reached at 634-7480 or online at www.lendtechfinancial.com. It is located at 16621 US Hwy 301 S. #107 in Wimauma. Governor Rick Scott recently announced five appointments and one reappointment to the Boating Advisory Council. Lester Ares, 36, of Riverview, is the owner of Ares Yachts Inc., a licensed brokerage firm based in Riverview. He holds an OUPV Coast Guard Captains license. 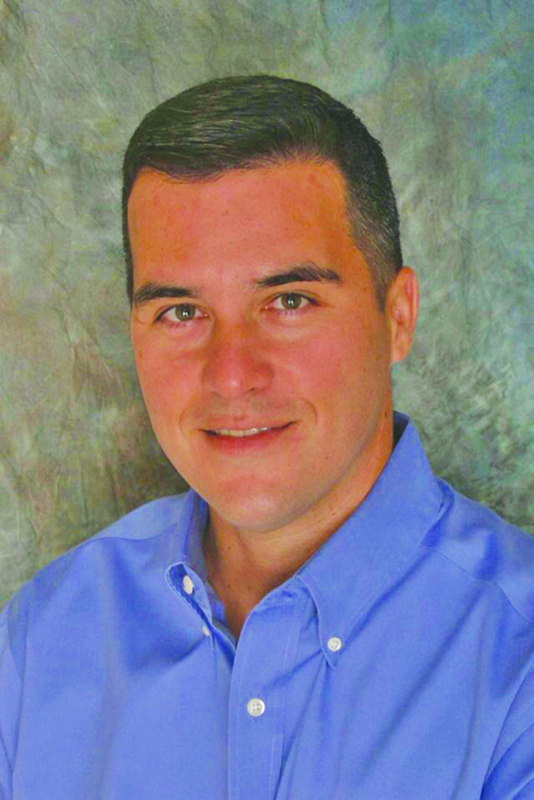 For over 15 years he has worked various roles in the marine electronics industry. The office for Ares Yachts Inc. is located at 13194 U.S. 301 Ste. 181 in Riverview. He can be reached at yachtandwater craft.com or by calling 644-9989. 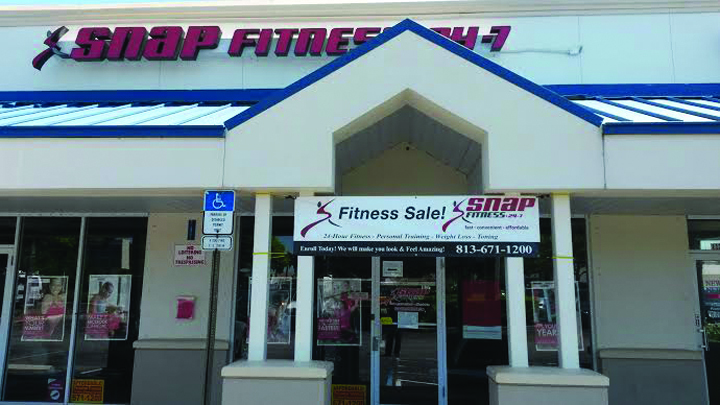 Snap Fitness reopened its doors on Monday, March 14. The fitness center was closed as a precaution due to a fire next door at The Mulligans Pub restaurant earlier in the month. A professional services crew scrubbed every square inch of the gym. As a courtesy, Snap Fitness is offering a “Fire Sale” to any new members through the end of May. New members will receive free enrollment and a free personal training session with a Certified Personal Trainer. Anyone interested can call 671-1200 daily from 12 Noon-7 p.m. for details. Snap Fitness is located at 11369 Big Bend Rd. in Riverview. 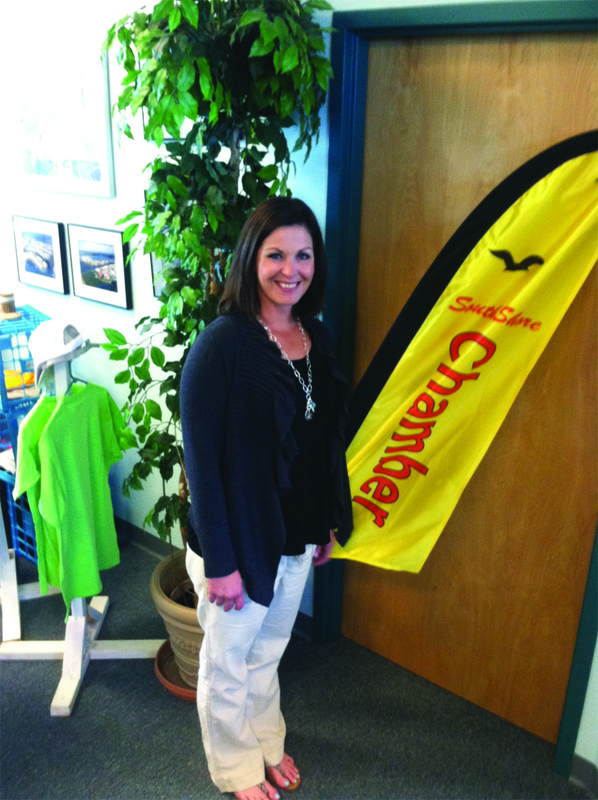 Leilani Warbritton recently joined the SouthShore Chamber of Commerce as the new Marketing and PR assistant. She was previously a stay-at-home mom with experience in the banking industry before coming to work with the chamber. Warbritton can be reached at 645-1366 or Leilani@south shorechamberofcom merce.org. The mailing address is 137 Harbor Village Ln. in Apollo Beach. Aaron’s Rental will be celebrating its first year anniversary with a Re-Grand Opening event Friday and Saturday, May 16-17. The public is invited attend the ribbon cutting ceremony on Friday May 16, at 10:30 a.m. The grand opening celebration will last Friday from 10 a.m.- 8 p.m. and Saturday from 10 a.m.-5 p.m. Aaron’s will be offering special discounts during this celebration as well as food and drink for visitors. Aaron’s Rental is located at 9818 U.S. 301 Hwy. S. in the Winn Dixie plaza in Riverview and can be reached at 677-0826. Rx Oasis pharmacy is scheduled to go through a state of art re-modeling offering more space, merchandise, parking and visibility. The store will have a contemporary feel with an antique flair and will feature a comfortable waiting area with chairs and a television that advertises services for customers waiting for prescriptions to be filled. It is located at 9304 Balm Riverview Rd. in Riverview and can be reached at 677-6000. Edward Pichette of RE/MAX SouthShore Realty is proud to announce that the SouthShore office ranked 24 out of 250 offices in the state of Florida for single office franchises. Several agents in the office were honored for being in top sales categories in the state. The office is located at 11256 Boyette Rd. in Riverview and can be reached at 672-9000. SmartShape is revolutionizing the diet and body sculpting industry. In the new Brandon facility medical procedures, such as Liposculpting and MediWraps, are performed by Dr. Robert Miles who has more than 20 years experience operating weight loss programs. In addition, clients can undergo a “whole body and mind” transformation, including the SmartShape Diet, a medically-assisted weight loss program. To schedule a free consultation, call 448-7600, or visit www.SmartShapeMe.com. SmartShape is located at 1107 Professional Park Dr. in Brandon. The Reproductive Medicine Group is hosting its sixth annual “New Beginnings” Fertility Conference on Saturday, May 10 from 8:30 a.m.–3 p.m. at the Mainsail Suites Hotel and Conference Center. The conference will highlight fertility assessments and lifestyle considerations for women age 35 and above seeking pregnancy. To register or find out more about this conference, visit tampafertilityconfer ence.com. Reproductive Medical Group is located at 612 Medical Care Dr. in Brandon and can be reached at 661-9114. 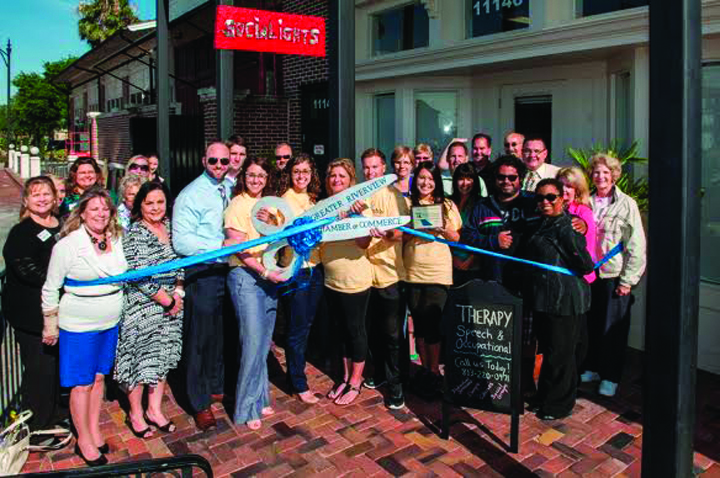 Socialights Connection celebrated the expansion of a second Winthrop location with a Greater Riverview Chamber of Commerece Ribbon Cutting recently. An additional 750 sq. ft. of office space was added at Winthrop Town Centre in Riverview. The 1,200 sq. ft. main office is primarily used for speech therapy services and the second location is primarily for occupational therapy services in a gym-like atmosphere. To learn more about all its programs, call 220-0971 or visit the Facebook page, Socialights Connection Inc. The facility is located at 11146 Winthrop Market St. in Riverview. 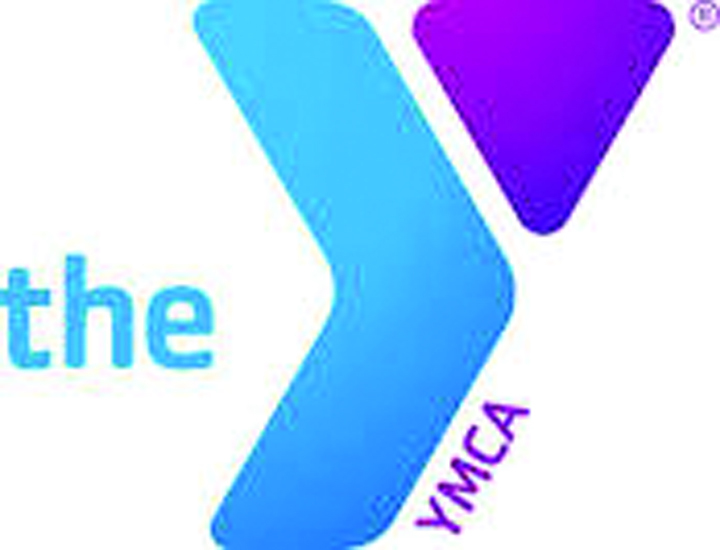 The Tampa Metropolitan Area YMCA will put the spotlight on teens at an inaugural Teen Banquet on Friday, May 9 at 6 p.m. at The Regent in Riverview, located at 6437 Watson Rd. The goal of the banquet is to showcase and celebrate the impact the Tampa Y’s teen development programs are having on the Tampa Bay community. Tickets cost $15 per person. For more information or to purchase tickets, contact megan.looby@tampa ymca.org or 839-0210 ext. 2225. Media members interested in covering the event can contact lalita.llerena@tampa ymca.org or 545-7772.